Warm the mixture until it arrives a simmering point. Add orange along with lemon juice. Cook for a few minutes and leave it to cool aside. 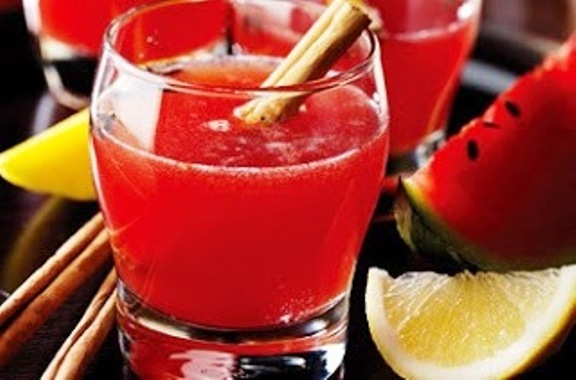 Serve the Exotic Christmas Punch in tall tumblers.